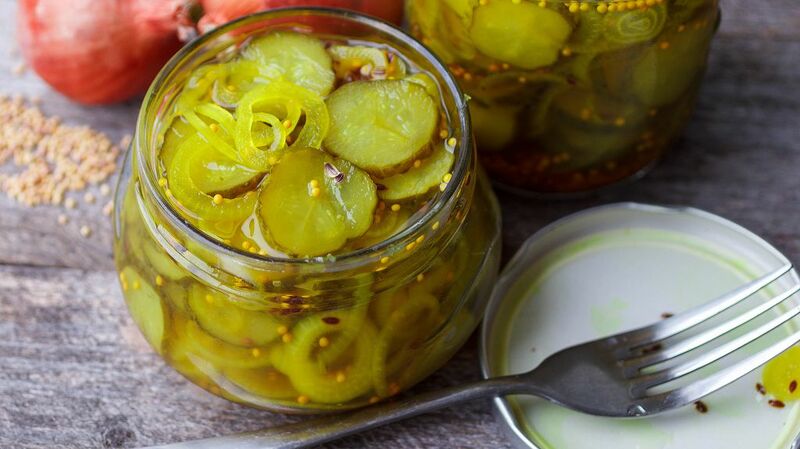 Pickles can add a sharp flavor to salads, burgers, and sandwiches. I have a friend who can’t eat potato salad without adding pickles first. I am sure that he’s not the only one who has this eating habit. Unless you have been living under a rock, you should be aware that pickles are preserved fruits and vegetables like radishes, cucumbers, and red onions. So does that mean that pickles can last a lifetime? 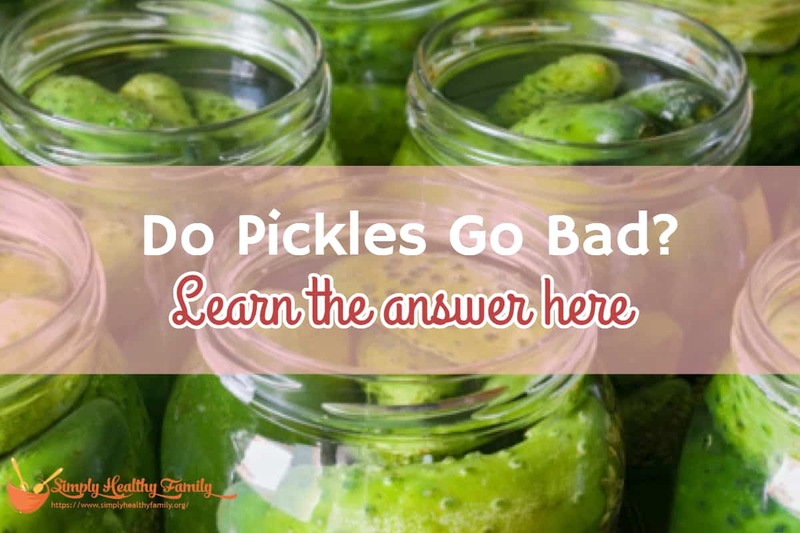 Do pickles go bad? How would you know that pickles have gone bad? How to extend shelf life of pickles? Pickles have been around for many centuries. Pickling is one of the oldest ways of preserving food. In fact, it was the only way to preserve food before man invented refrigeration. 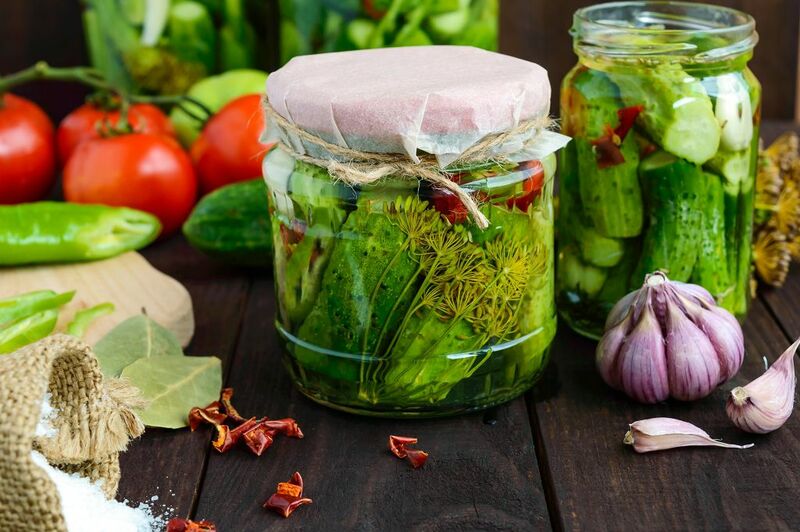 Pickling started as a way to preserve foods which are seasonal or limited by cultivation and nature. It is believed that pickling vegetables started in India about 5,000 years ago. Excess foods were pickled in time for summer when the lack of water can affect food production. This link gives you more information on the history of pickles. Pickles are preserved in oil, salt or vinegar. Foods that are pickled vary from one country to another. For example, unripe fruits like tamarind, lemons, and mangoes are traditionally used in India. In China, vegetables like lettuce, cabbage, cucumber, and carrots are pickled. Out west, pickles may be made of cucumbers and various vegetables soaked in vinegar. Fruits like apple, pears, and peaches are also pickled. Capers can also be pickled, and I tell you--- pickled capers are really good! Since pickles are preserved, they won’t turn bad, right? Not exactly—pickles will still get rancid although only after a long time. A jar of pickles can last up to 2 years past is printed date when left in the pantry, for instance. The shelf life of pickles won’t really be affected even if you store them in a countertop refrigerator. There are several factors that can affect the shelf life of pickles such as preparation method and the way the pickles are stored. Salt-based pickles, for example, tend to last the longest because salt is well tolerated by the lactic acid bacteria. The latter is the bacteria that protect food against spoilage by producing bacteriocins, or bacteria-killing substances. Aside from extending the shelf life of vegetables in pickles, salt can also give you a crispier pickle because they boost the pectins available in the vegetables. In my book, the most obvious sign that pickles have gone bone is when it emits a foul odor. Remember that pickles have a sour smell. So if you open a jar of pickles and the odor turns you off, then it may be time to discard it. In case you are unsure of the condition of the pickles, then look at it. Do you notice a slimy and discolored liquid coming out if it? Does the pickle look and feel soft? If so, then the food is likely to have gone bad. The presence of discolored liquid may indicate growth of fungus or molds in the pickle. The lid of the pickle jar can also give you an idea on whether it is still safe to eat the food. The lid of the jar should be flat. If it is dome shaped, then it could be because of improper sealing. Hence, there’s a possibility that the food could have been spoiled. Store homemade pickles in sterilized container. 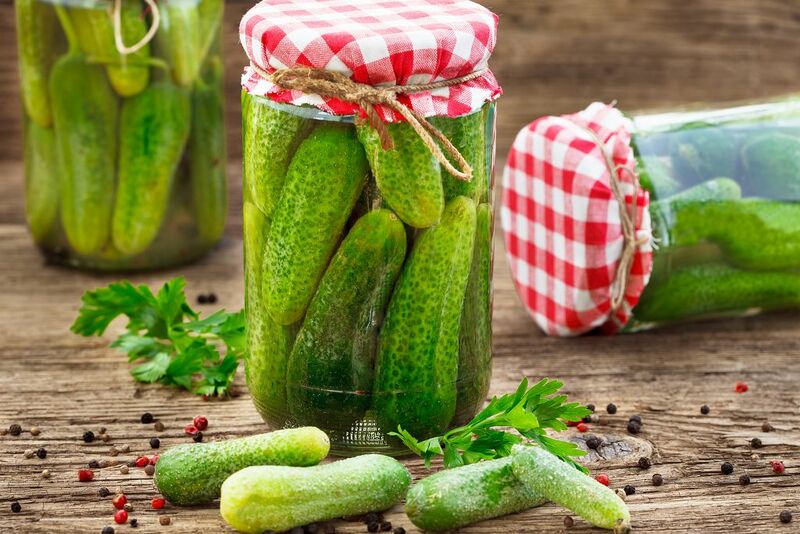 If you like to make your own pickles, make sure that you store them in sterilized containers. I usually half fill a jar with water then place it in the oven. Heat the jar for 2-3 minutes or until the water has boiled. Empty the jar afterward. While the jar is still warm, fill it with the pickle. The caps should also be sterilized. You can do it by pouring boiling water on the cap and leaving it to dry. Seal the jar tightly once it has been filled with the pickle. 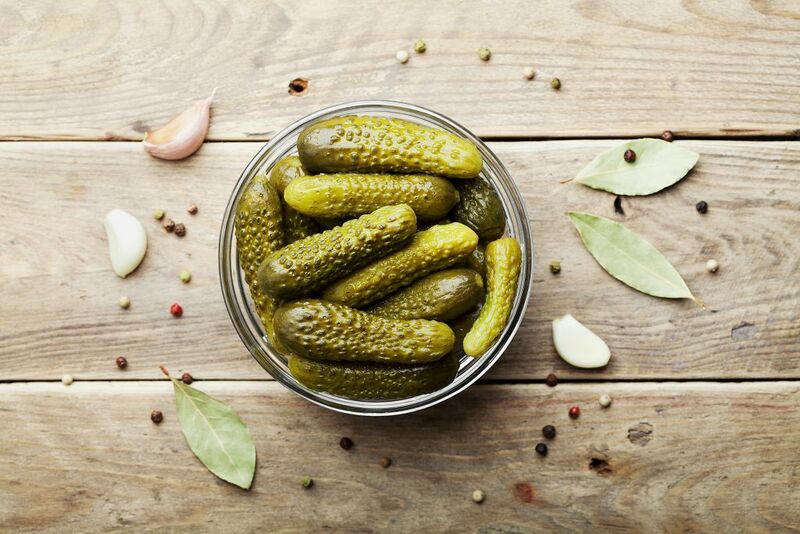 You can also use a plastic can in storing pickles although make sure that it is odor free. I would advise you against using aluminum and brass containers. In making homemade pickles, it is recommended that the jar is left on the counter as this speeds up the pickling process. Always use a clean spoon in removing the pickles. Bacteria usually thrive in a wet spoon which may spoil the pickle. So to answer the question “do pickles go bad? “ --- yes, it definitely does. But pickles can last for 1-2 years in the fridge or the counter. It certainly lasts longer than most foods that I know. Before I end, I hope you would share this article on your Facebook or Twitter accounts. I believe a lot of your social media friends will appreciate it.